Neck pain. Back Pain. Vision Problems. You’ve likely heard about these health concerns relating to prolonged smartphone use – and then some! While it’s important to keep potential health risks in mind, smartphones can actually be beneficial to your health. 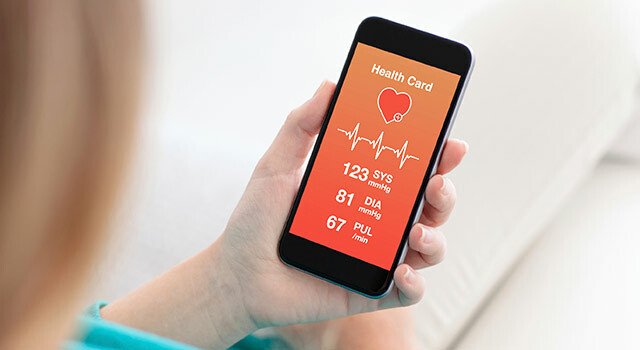 With continuing advancements in technology, smartphone developers are now building many wellness and safety features right into new smartphone models. Continue reading below to learn a few ways your smartphone may actually be good for you! 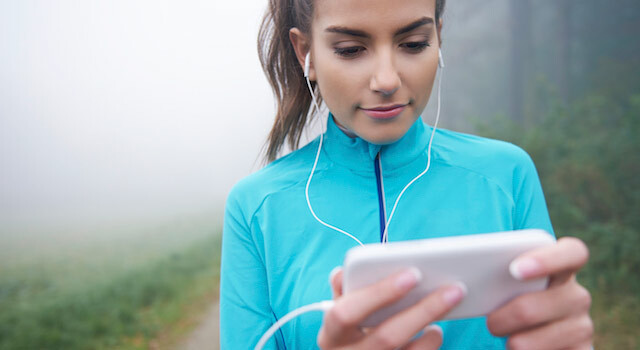 One way you can use your smartphone to improve your health is through fitness tracking. 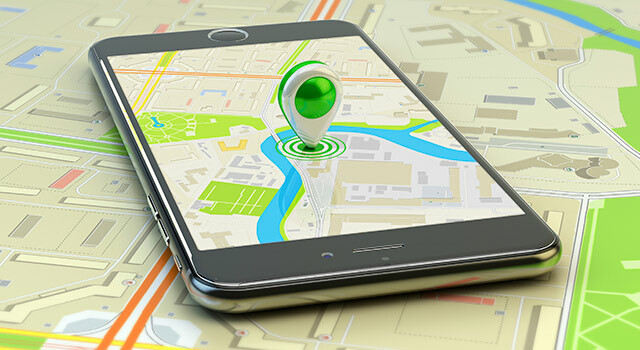 Many smartphones now have agility tracking capabilities. If you have a newer smartphone you likely have motion sensors built right in that can calculate the steps you take, the distance you’ve traveled, and the number of stairs you’ve climbed during your day. 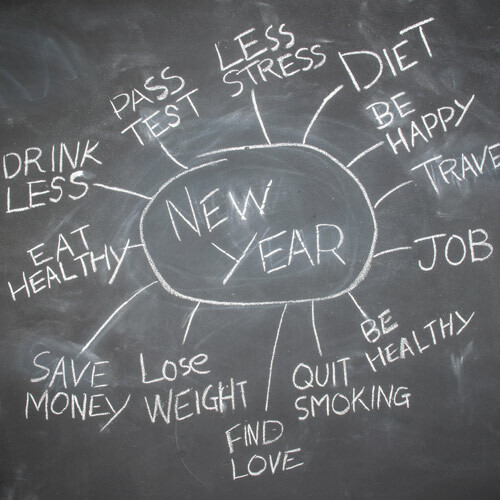 You can use this data to compare and monitor your overall fitness over time. If you have an iPhone 4s or newer, another way you can utilize your smartphone to improve your health is through the “Apple Medical ID” app. The Medical ID app essentially acts as a medical alert bracelet that permits first responders and/or medical providers access to information about any medical conditions or allergies you may have. 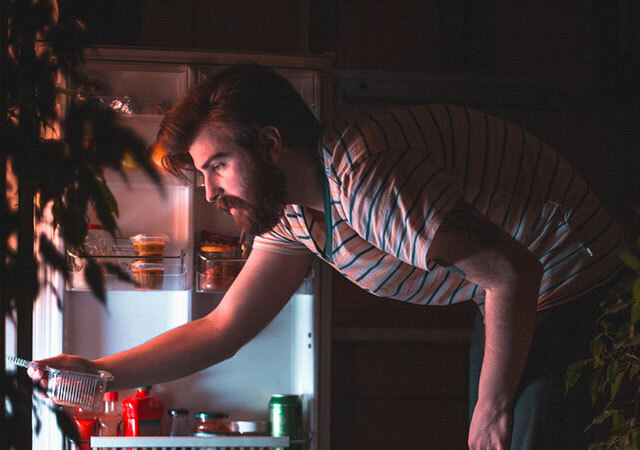 It can even provide other important information such as emergency contact numbers and your blood type – which can be critical, should an unexpected medical emergency take place. Similarly, if you have a Samsung Galaxy S3, or newer, you can utilize a health app called “S Health,” which performs many of the same functions as Apple’s Medical ID app and more. For instance, the S Health app can monitor your heart rate and determine (based on information you input into the app) whether you’re heart rate when at rest is within a healthy range. Using the same sensor, the S Health app can also provide a general oxygen saturation reading and track nutrition. 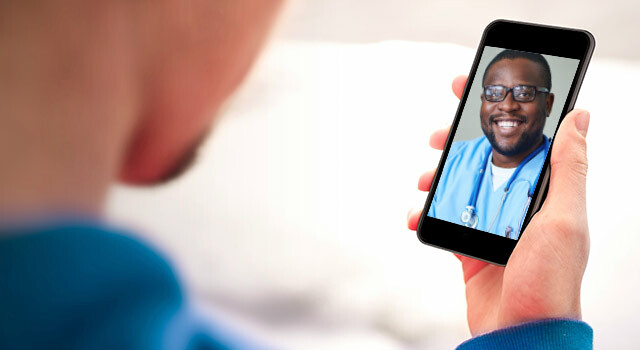 Another great way your smartphone can improve your health is through telemedicine. With Wi-Fi readily available almost everywhere you go these days, you can utilize MeMD to connect with a medical provider online and receive personalized treatment almost anywhere from your smartphone. MeMD can even submit prescriptions to your local pharmacy for purchase, pick-up, and (in-person) review with your local pharmacist all through your smartphone. An excellent solution should you get sick in the middle of the night, while traveling, or when you can’t leave work. With an ever dangerous world out there, another smartphone feature that can assist in your family’s health and safety comes in the form of smartphone tracking capabilities. One such app, “Find My iPhone,” comes built into any iPhone model running iOS 9. But, remember that you must have location services enabled on all of your iPhones in order for the app to work properly, and, you must connect all of your family’s smartphones through the iCloud before you can locate other connected smartphones on a map. Once you’ve done the legwork though, this feature can make it easy to keep an eye on kids and make sure they’re where they should be. Another health and safety feature almost every new smartphone now includes is voice-activated emergency dialing. 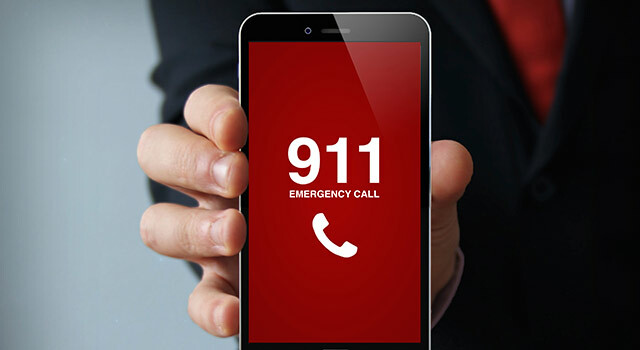 Regardless of smartphone brand, you can now get almost any new smartphone to automatically call 911 for help just by yelling at the phone. But, in order to utilize this feature you first have to set the smartphone up for voice activation. Refer to your smartphone’s manual for set up and operating instructions for this feature.